Thanks to its method of construction with a tubular shaft and just 2 support bearings at the end, the greasing points of a pamco biorotor are accessible in complete safety from the exterior of the biological reactor. Greasing a pamco biorotor’s bearings or replacing grease cartridges is done in complete safety whilst the machine is in operation. The operator does not have to work inside the tanks at any time. 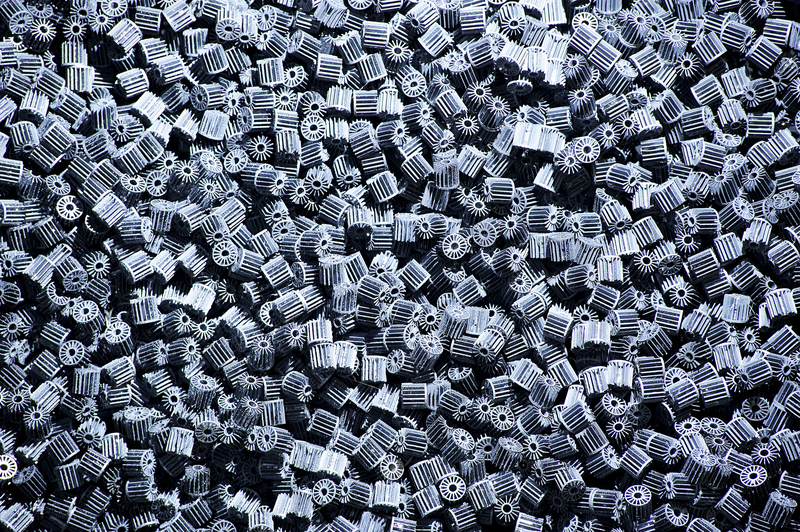 The hatches provided in the covering over the top of the biorotors are inspection hatches for checking the condition of the modules (degree of coverage by the purification biomass). Pamco biorotors are designed in such a way that there is no risk of falling inside the reactor. 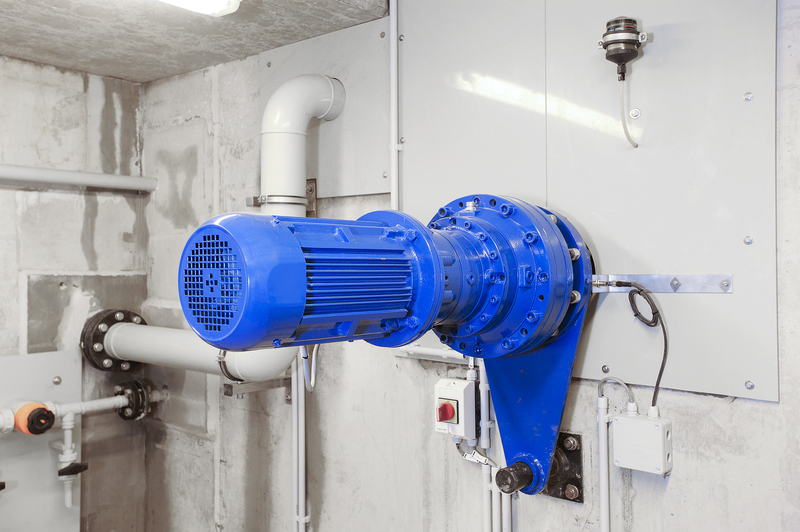 Pamco biorotor treatment plants are remarkably resistant to irregular loads and fluctuations in load. Performance returns to its initial value just a few hours after the disturbance. Fluctuations in pollutant load are largely absorbed by substrate accumulation (in reserve) in the bacterial cells. With pamco biorotors, you can eliminate carbon pollution, and you can also treat nitrogen. In fact, at a low load, nitrification occurs automatically in the final stages. 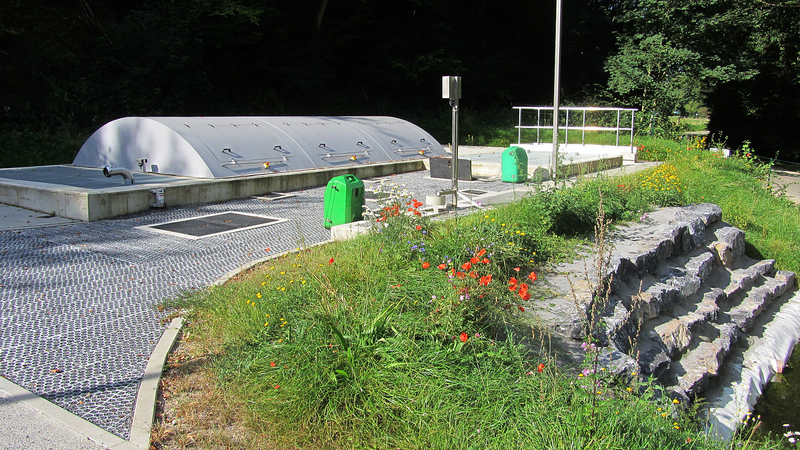 Recirculation to an anoxic zone level (also fixed biomass) can be done with a view to denitrifying the effluent. In order to guarantee purification performances, the pamco biorotor’s media is carefully spread over 2 to 4 levels in line. The total surface area used depends on the performances desired (approximately 8 g BOD5/m².d for removal of just carbon and 4 g BOD5/m².d for nitrification). the very well mineralised sludge is digested on site in the sludge decantation and digestion tank; therefore, its production is also very low. 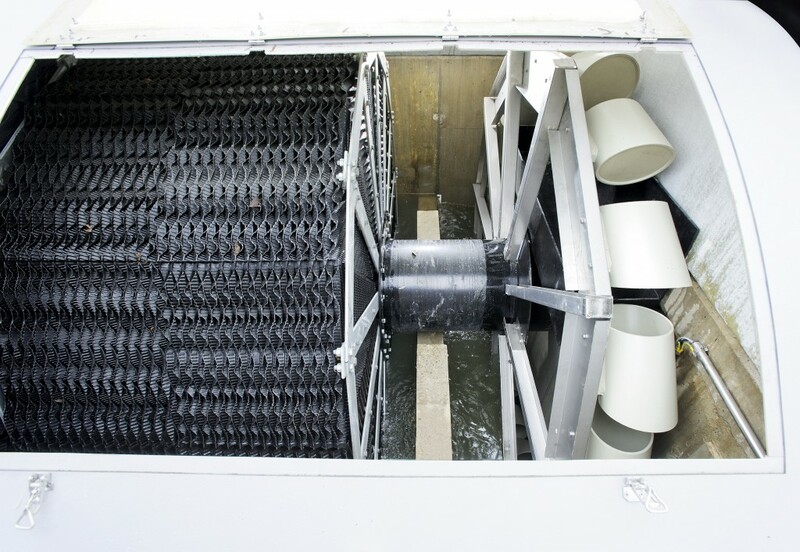 Ideally, in flat terrain, a paddle wheel will be fixed to the pamco biorotor shaft so as to raise the water level before it goes into the clarifier in order to limit the depth the structure has to be buried, and so capital expenditure. Because of the horizontal arrangement, and not vertical, of the media, pamco biorotor treatment installations do not require the construction of a tall structure. On the contrary, the installations are ideally buried to perfectly integrate with the landscape. eget justo elementum lectus in consequat. libero ante.